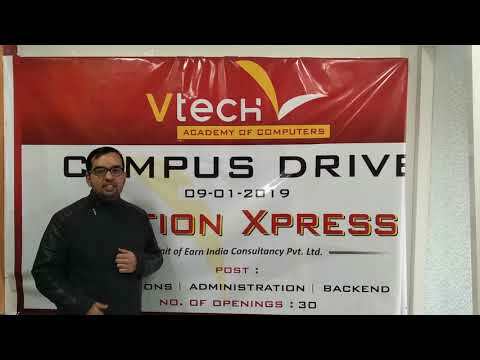 Vtech Academy of Computers is in constant pursuit of excellence in the sector of computer education and hence has enough record of creating winners. Over the years the institute has bagged up plenty of goodwill from their students and therefore this asset along with the highly skilled trainers and multimedia professionals. At Vtech Academy Of Computers, We Aspire Towards Innovating New Training Methods And Provide Quality Education To Students And Look Forward To Revolutionize The Professional Training Sector. 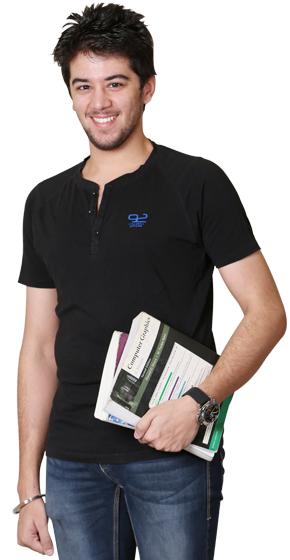 We give 6 month Industrial training with Live Project which helps the student to get the 100% placement. THE VTECH ACADEMY OF COMPUTER WAS ESTABLISHED IN 2005. IT IS ONE OF THE PIONEER EDUCATION INSTITUTES IN INDIA AND HAS BEEN REVOLUTIONIZING THE IT EDUCATION WITH INNOVATIVE AND AFFORDABLE IT COURSES. FOR ABOUT A DECADE IT HAS SUCCESSFULLY CHANGED MANY LIVES BY EMPOWERING YOUNG PEOPLE. Vtech Academy of Computers is in constant pursuit of excellence in the sector of computer education and hence has enough record of creating winners. Over the years the institute has bagged up plenty of goodwill from their students and therefore this asset along with the highly skilled trainers and multimedia professionals has been able to create solid trust among people.